At this time every year, I lament my decision to not pack a bag and head to London for Christmas. Aside from the fact that it would be a magical time of year to walk down Regent Street spending hours inside Hamley’s Toy Store before heading over to Oxford Street for a stroll through Selfridges, the Christmas/Boxing Day/New Years telly line-up on both BBC and ITV never fails to be the most amazing display of specials ever. Early reports tend to suggest that this year will be no different starting with the traditional Christmas specials from Doctor Who, Eastenders and Coronation Street. While we still have an excruciatingly long year before the rumored 2015 Sherlock Christmas one-off, there is a lot to look forward to this holiday season on UK telly. 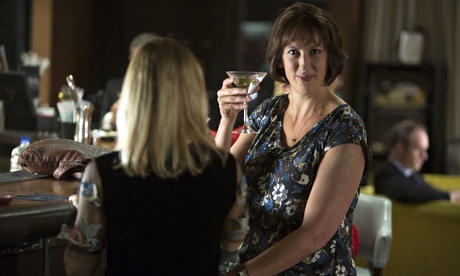 Miranda Hart will be every where you turn this holiday season with not only a festive Call the Midwife special whereby her character Chummy helps to organize a Sunday school Christmas concert but, sadly, Hart will also say goodbye to her semi-autobiographical situation comedy series, Miranda, with two specials as she faces the dilemma of two marriage proposals. 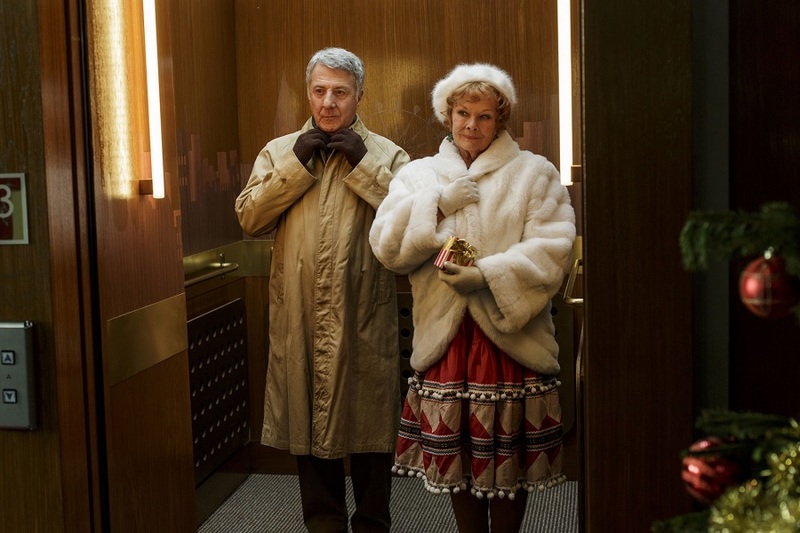 Leading the list of new specials this season will be Roald Dahl’s Esio Trot, adapted for television by Richard Curtis and Paul Mayhew-Archer, and starring Dame Judi Dench and Dustin Hoffman. 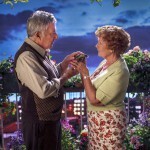 Esio Trot tells the story of Mr. Hoppy (Hoffman), who devises a wildly ingenious plot to win over his neighbor, Mrs. Silver (Dench), which involves a cryptic riddle and no fewer than a hundred tortoises. If that’s not enough for you, set your DVR’s for not one, but TWO Mrs Brown’s Boys specials, The Boy in The Dress, another brilliant David Walliams children’s book adaptation starring Billy Kennedy, Jennifer Saunders and Tim McInnerny, with a rumored cameo by Kate Moss. Another show I’m totally looking forward to, and one that there is hope will make its way to America in 2015 as part of PBS’ Masterpiece series, is Mapp and Lucia, a new adaptation of EF Benson’s novels which revolve around the cultural snobbery and one-upmanship of a group of upper middle class characters in the interwar years. 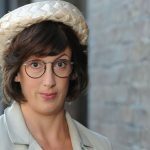 Mapp and Lucia sports and all-star cast with Anna Chancellor, Mark Gatiss, Steve Pemberton and Miranda Richardson. We haven’t even scratched the surface of what is coming your way this holiday viewing season. How can anyone forget the forthcoming Downton Abbey Christmas Special on ITV1? With visions of Sherlock dancing in my head, I think I may start packing that bag for Christmas 2015 pretty soon.